Availability: This product is discontinued and no longer available for purchase. For alternatives browse our Badminton Clothing department. 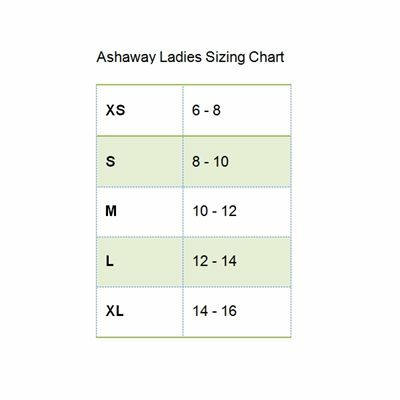 The Ashaway ADL 554 womens polo shirt is part of Ashaway’s Azul badminton clothing collection. The Tec Dry fabric, breathable and lightweight, provides the player with coolness and comfort while playing; it also protects the body from UV and Infrared radiation, absorbing over 85% of it. There are ventilation panels under the arms and shoulders additional comfort. The t-shirt adapts to the shape of the body, giving the player complete freedom of movement. 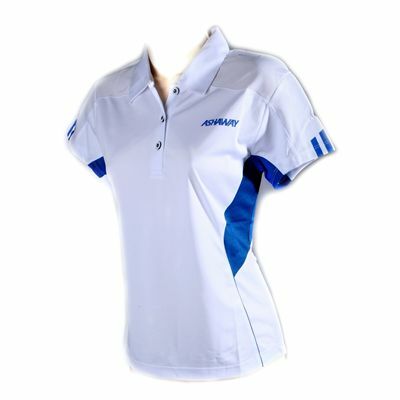 It features stylish design with a three button neckline and lightweight collar. 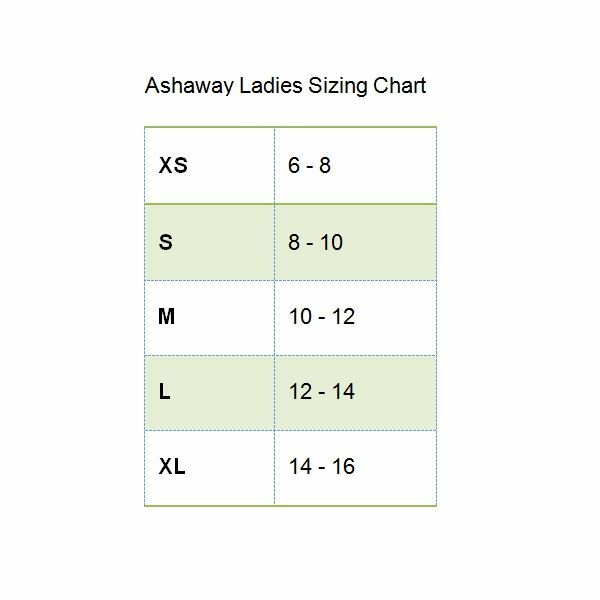 for submitting product review about Ashaway ADL 554 Womens Polo Shirt.